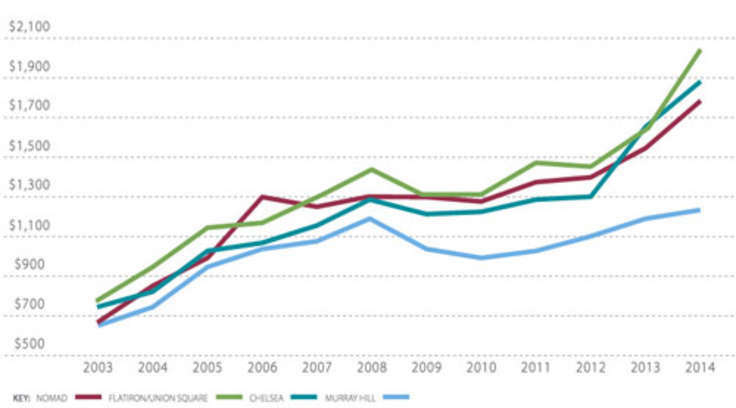 Williamsburg is still a force to be reckoned with in the real estate world. 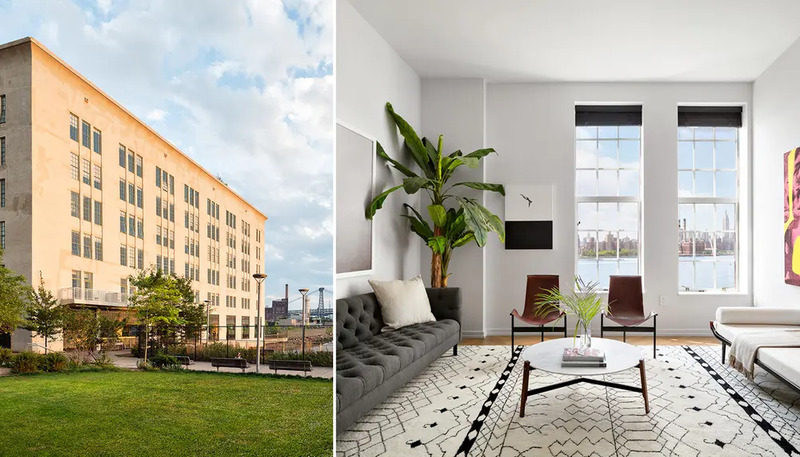 Austin Nichols House, one of the neighborhood's waterfront condominiums, is now the best-selling building in Brooklyn and the sixth best-selling in NYC, according to a Property Shark report that covered 2017's third quarter sales. 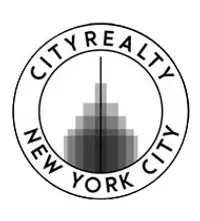 The landmark condominium conversion, located at 184 Kent Avenue, was "reimagined" by Morris Adjmi and developed by LIVWRK Holdings, Kushner Companies and Rockpoint Group. Closings began this past summer and immediate occupancy is available for the remaining residences. There are 33 listings now available, with prices ranging from $850K for a studio and $2.911M for a three-bedroom apartment. The apartments, favoring a modern and clean aesthetic, offer 12-foot loft ceilings set over chevron-laid tobacco smoked oak flooring, and stylish kitchens with matte-lacquered custom cabinets, Bertazzoni cooktop ranges, smart tech Dacor refrigerators, custom light pendants, hand-painted Japanese Kyoto tiles, and brushed concrete stone countertops. A dedicated amenity floor offers residents a 360 recreational experience that includes coworking spaces, a theatre, music rehearsal rooms, a children's playroom, a waterfront fitness center, and a resident cafe and catering kitchen. On-site parking is also available.